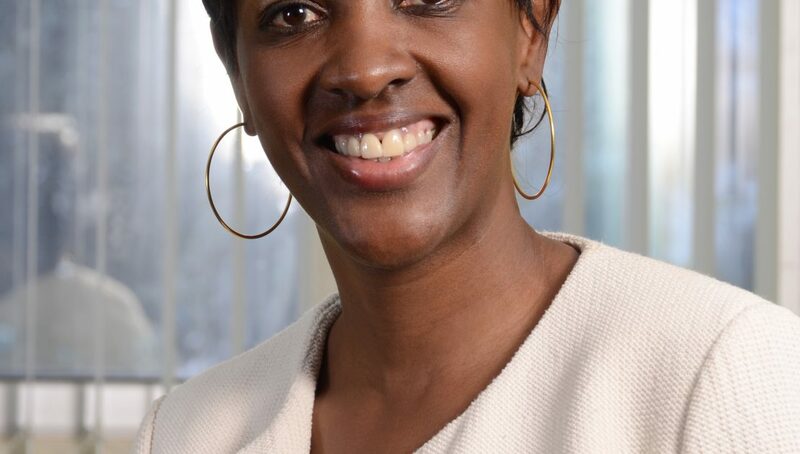 Debra is the General Manager, Consumer Healthcare at GlaxoSmithKline, East Africa. Based in Nairobi, her remit covers 8 countries across East Africa & the Islands. She chairs the GlaxoSmithKline Kenya board and is a board member of GlaxoSmithKline Nigeria Plc. She is a member of GSK Nigeria audit & risk management committees. She is a highly-accomplished leader with a wealth of experience in consumer goods gained in leading multinationals companies. She has a strong track record of delivering growth at international, regional and local levels. She is considered a challenging and versatile leader and capitalises on strong business acumen and confident leadership talent to steer teams in new directions to drive growth. Prior to joining GSK, Debra was Vice President of Unilever Africa where she led a diverse team of professionals based in Durban, South Africa. Other previous positions held include Group Marketing & Innovation Director of East Africa Breweries Ltd (EABL), Regional Marketing Manager of Diageo Plc and Group Product Manager of British American Tobacco. Debra is widely travelled and has worked and lived in Kenya, the United Kingdom and South Africa during the span of her career. She holds a B. Com (Hons) degree from the University of Nairobi and an Advanced Management diploma from IESE, Spain. She sits on the Advisory Council of Womens’ World Banking and is a member of the Africa Leadership Network. She has served as an Advisory Council member of the Africa Retail Congress. She was honoured by the Marketing Society with a warrior award for developing world class brands in the region. She is a trustee of the Art of Music Foundation. HOW ARE OTHER COUNTRIES ALIGNING THEMSELVES TO THE GDPR?? ?